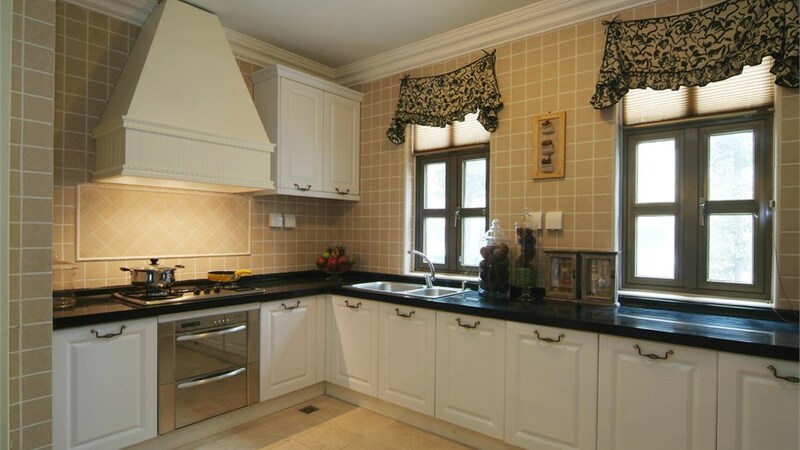 As a classic window style with low-maintenance upkeep, casement windows provide superior light and ventilation. 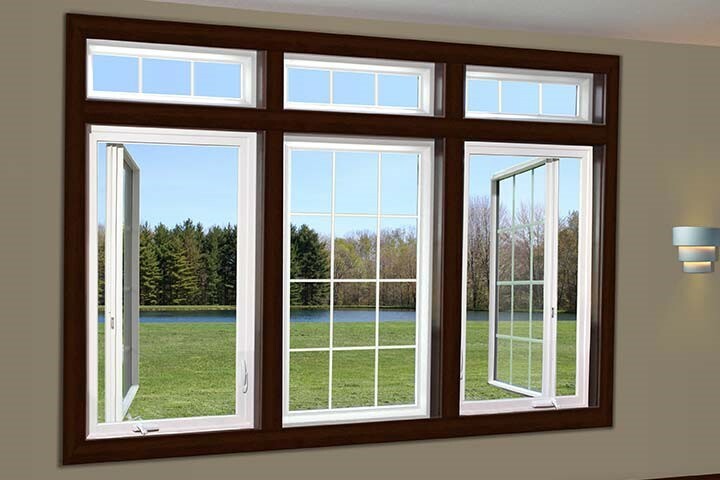 Beauty, first-rate thermal efficiency, and unique functionality are standard with the Texas casement windows from Statewide Remodeling. 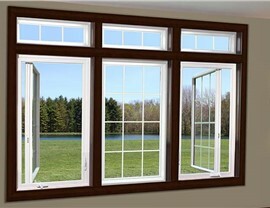 These easy-to-operate, projection-style windows open to a full 90 degrees for convenient, trouble-free cleaning from inside your home. Our new casement windows can be left or right hinged to open to the outside, and also feature dual continuous seals of weather-stripping, ensuring complete comfort no matter what the weather. 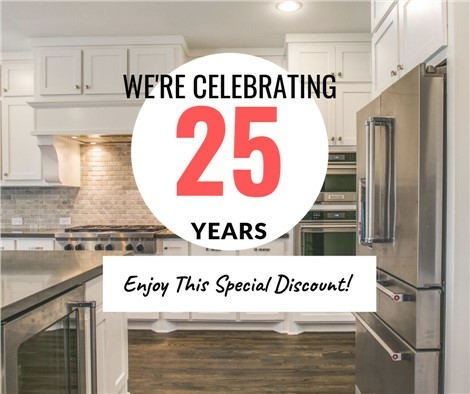 When you work with the casement window installation experts at Statewide Remodeling, the pride and dedication we feel about our job is hard to overlook. Awarded Service Provider of the Year by Home Depot and Vendor of the Year by Sam’s Club, you can have peace of mind that you’re working with professionals for whom your satisfaction is a top priority. 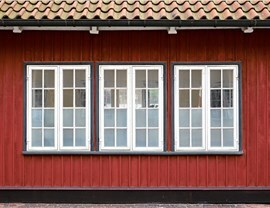 Look no further for reputable and reliable Texas remodelers that you can depend on as your top provider of new casement windows. 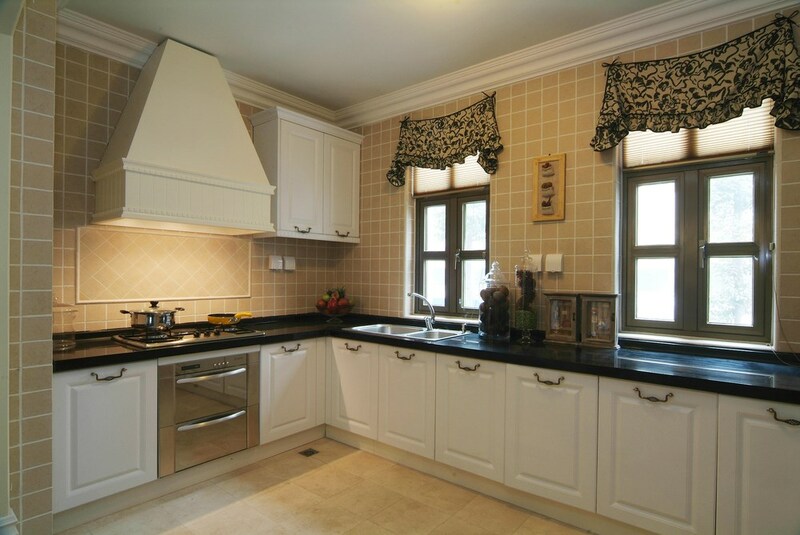 Would you Like to Learn More About an Installation of Casement Windows in Texas? 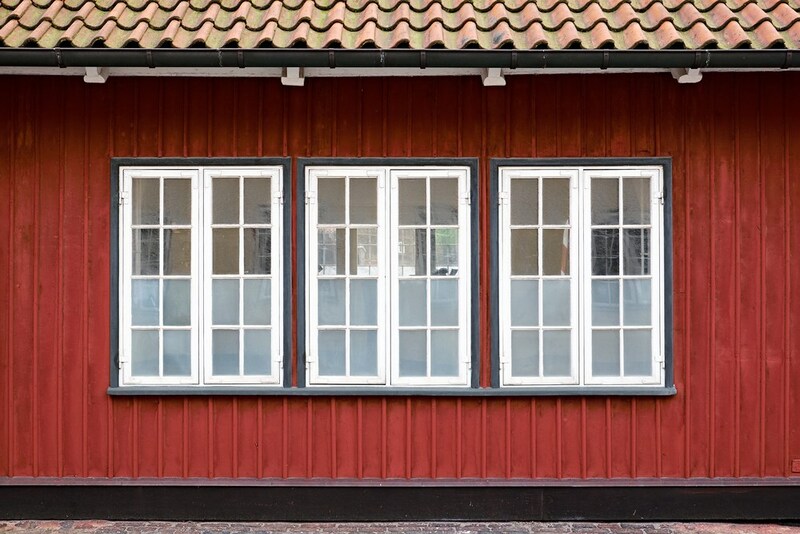 Contact us today to learn more about our superior casement windows and how they can improve the look of your home in Dallas, San Antonio, Austin, Houston, or any of the surrounding areas. 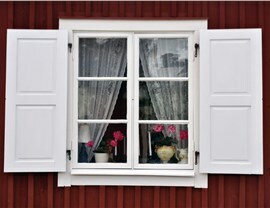 Our experts are ready and willing to get started on your casement window replacement today. 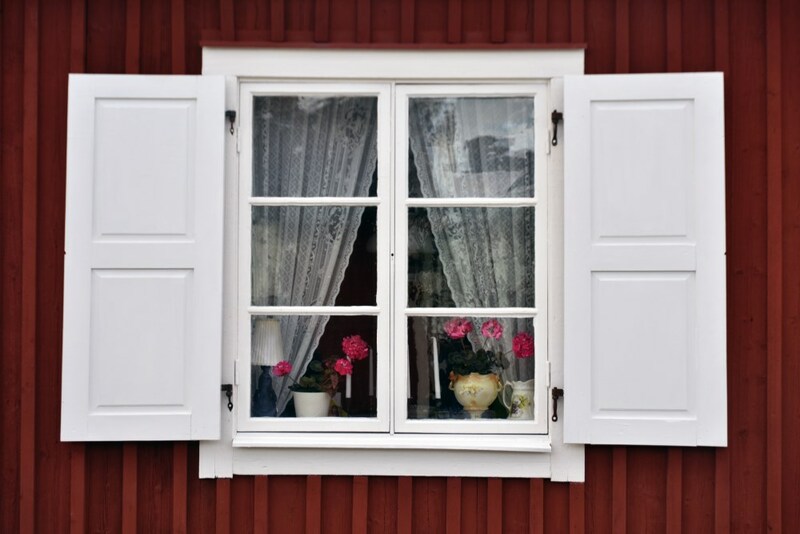 If you’re ready to learn more about our casement windows in Texas, call Statewide Remodeling or fill out our online form to request your free in-home consultation and estimate.